We offer small and effective group classes in North London. The syllabus is carefully designed to develop the four skills (speaking, listening, writing and reading) with the most emphasis on speaking. Our classes are effective but also fun. 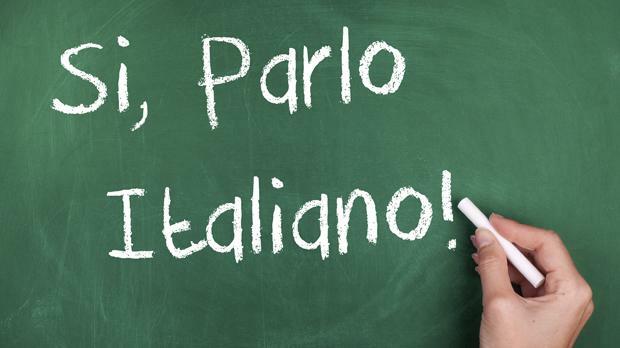 At Parla Italiano we teach more than the language as an understanding of the culture determines success in business. We have an in depth knowledge of the business environment and we listen to you to understand your business objectives. Please get in touch to find out more. Baby, pre-schoolers, and primary school age classes available. Please contact us even if your child's age group is not listed. All our lessons are taught in Italian, including at beginner level, because only by listening and responding in Italian can you really learn. It is like riding a bicycle; only if you start doing the action yourself can you learn it properly. Learn Italian and have fun! Learn conversational or business Italian with the communicative approach speaking from day one. Enjoy Italian by playing games, watching short video clips, doing projects and by being actively involved in the lesson. what do we do? we teach students at all levels from total beginners to advanced. We offer group classes in North London, each module is designed to develop the four skills (speaking, listening, writing and reading) with the most emphasis on speaking. We use a variety of tools to help you make the most of the lesson including task-based lessons, visuals, recorded material, etc. All lessons are taught in Italian. And we help our students giving them tips on how to improve and continue to study and practice outside of the class. where & when? We offer group classes in North London and we can offer our services by coming into your office.